Brown, Joanne: The Definition of a Profession - The authority of metaphor in the history of intelligence testing, 1890 - 1930. 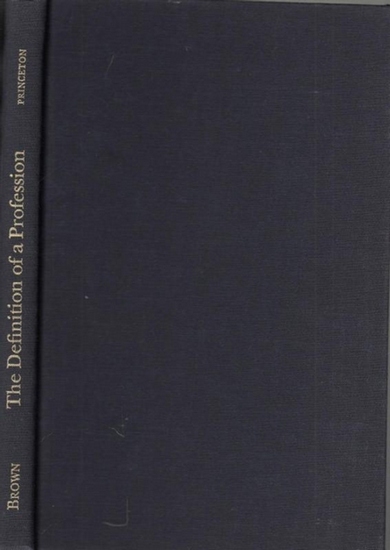 Produktinformationen zu Brown, Joanne: The Definition of a Profession - The authority of metaphor in the history of intelligence testing, 1890 - 1930. 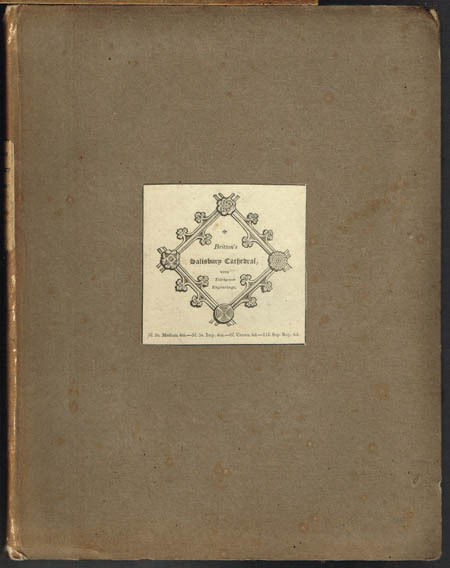 Journal of Religion, The - Shirley Jackson Case (Ed. ): The Journal of Religion. 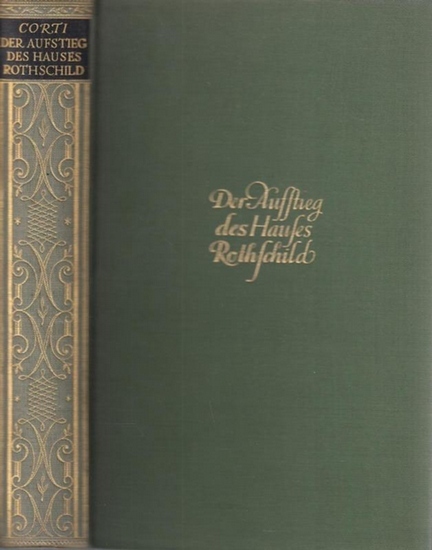 Volume XIII, April 1936, Number 2. 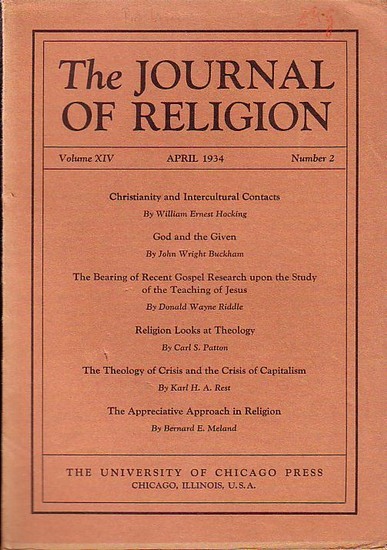 Journal of Religion, The - Shirley Jackson Case (Ed. ): The Journal of Religion. Volume XIII, October 1933, Number 4. Wagner, Anthony Richard: Heralds and Heraldry in the Middle Ages. An Inquiry into the Growth of the Armorial Function of Heralds. (London) Printed for Longman, Hurst, Rees, Orme, and Brown 1814 4°. viii,113,(1) S. + 32 Tafeln. Pappband der Zeit mit mont. Deckelschildchen. 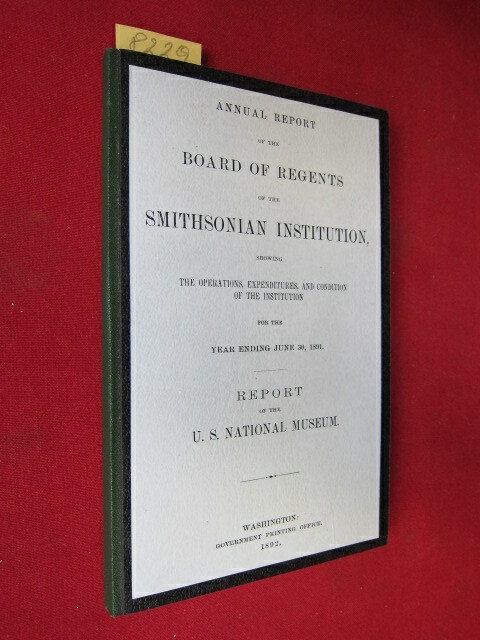 Twenty-Ninth Annual Report of the Bureau of American Ethnology to the Secretary of the Smithsonian Institution 1907-1908. 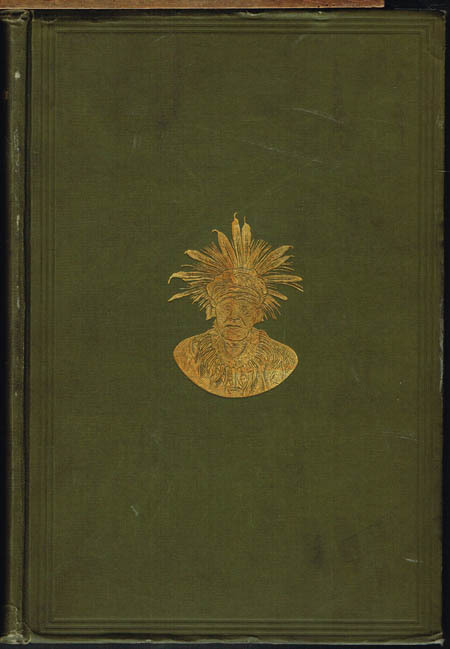 John Peabody Harrington: The Ethnogeography of the Tewa Indians. Washington Government Printing Office 1916 4°. 636,(4) S. + 30 Karten. Orig.-Leinen. 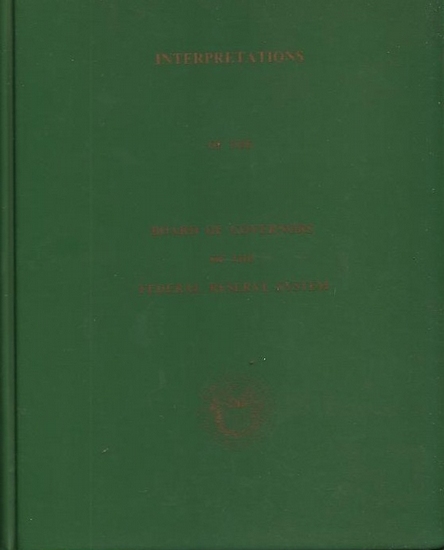 Board of Governors: Published interpretations of the Board of Governors of the Federal Reserve System. Compiled under the direction of the Board in the Board's Legal Devision. 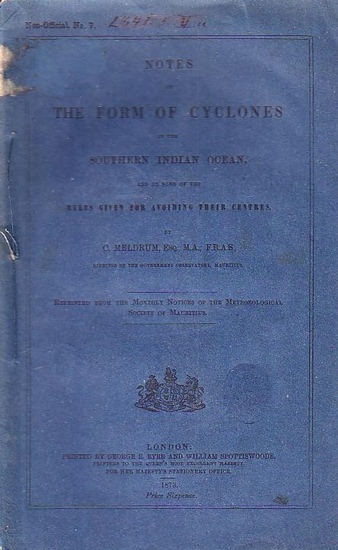 Meldrum, C.: Notes on the form of Cyclones in the Southern Indian Ocean, and on some of the rules given for avoiding their centres. Published by the Authority of the Meteorological Committee. 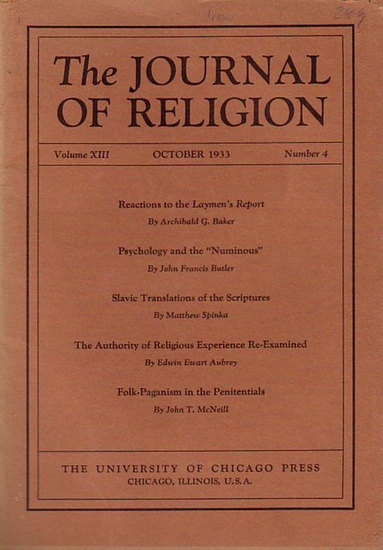 Journal of Religion, The - Shirley Jackson Case (Ed. ): The Journal of Religion. 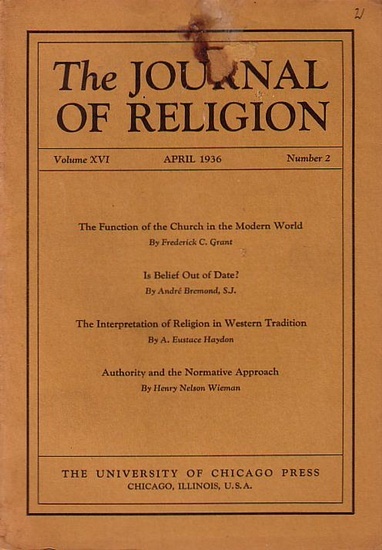 Volume XIV, April 1934, Number 2.